In comparative tastings, wines from California's Central Coast rival those from such renowned regions as Bordeaux, Burgundy, and Napa, yet they also offer superb value. This is the first comprehensive guide to one of the world's most dynamic and beautiful wine regions-and the setting for the award-winning movie Sideways. 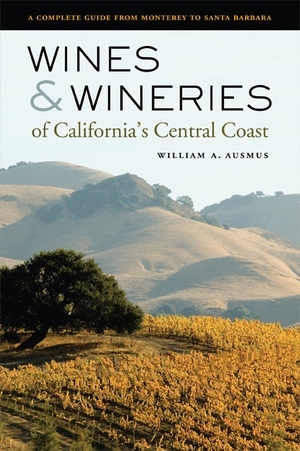 An excellent, one-stop resource for touring and tasting at convenient wineries located from Monterey to Santa Barbara, the guide is organized into county-by-county alphabetical listings for this up-and-coming region. 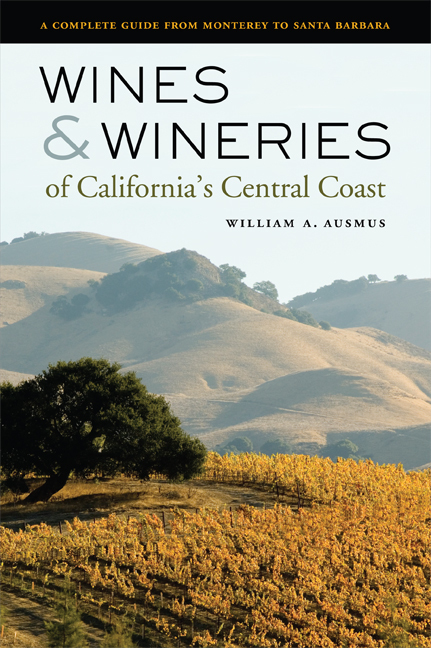 William A. Ausmus is a research scholar in the Communication Studies Department at California Polytechnic State University at San Luis Obispo.